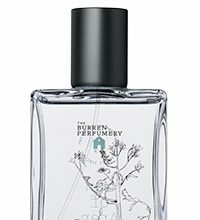 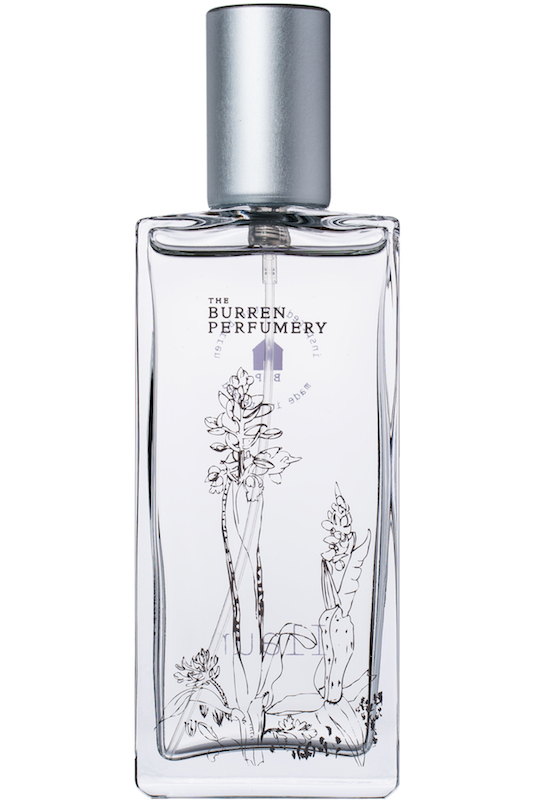 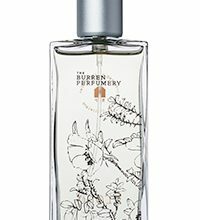 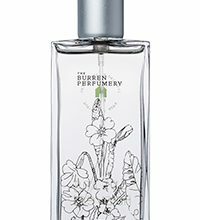 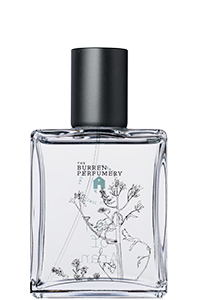 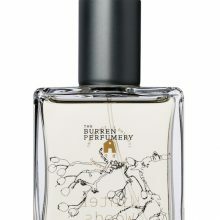 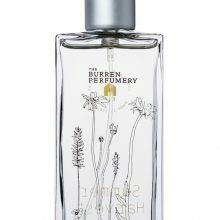 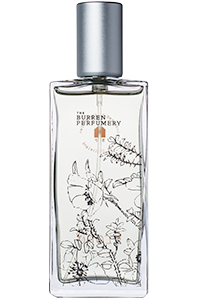 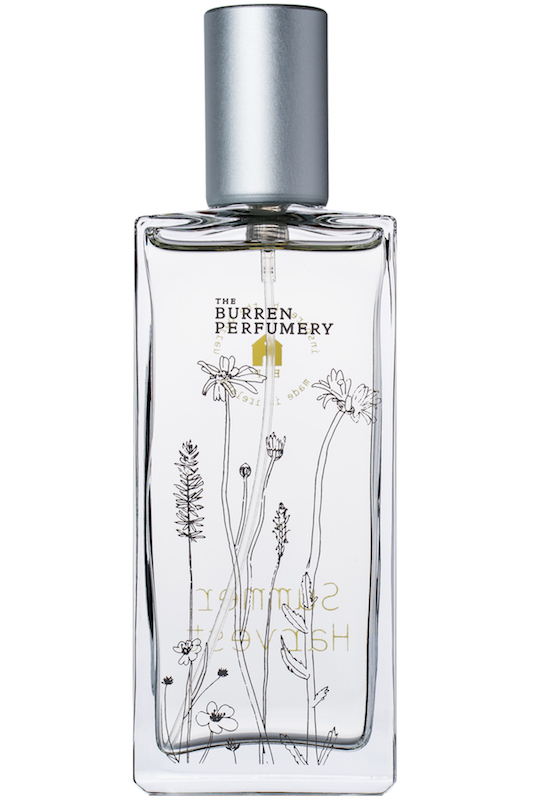 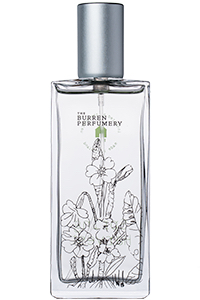 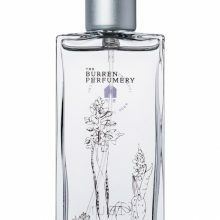 The Burren Perfumery, maker of small batch perfumes and cosmetics inspired by the iconic limestone of the Burren landscape and its unique flora, collaborates with artist Cliona Doyle to create a unique look for the Perfumery’s fragrances based on the landscape and flora of the Burren. We present these original seven etchings with their accompanying line drawings, along with new work by Cliona Doyle, in a collaborative exhibition opening on Thursday 28th September. 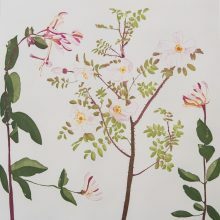 The exhibition will continue until the 4th of November. 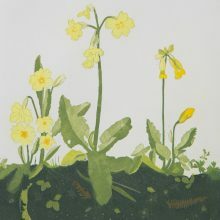 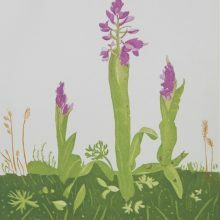 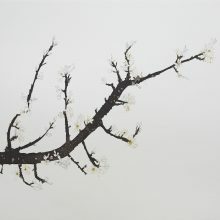 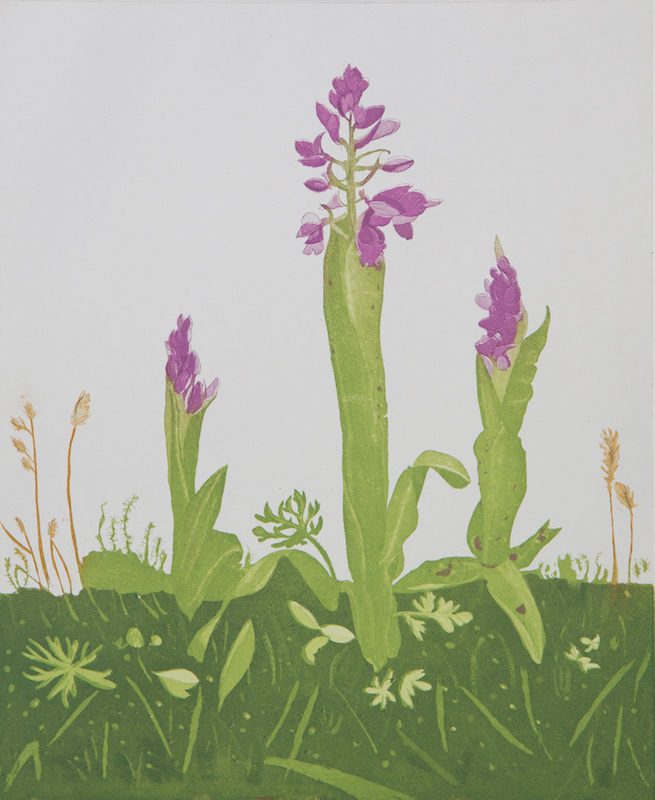 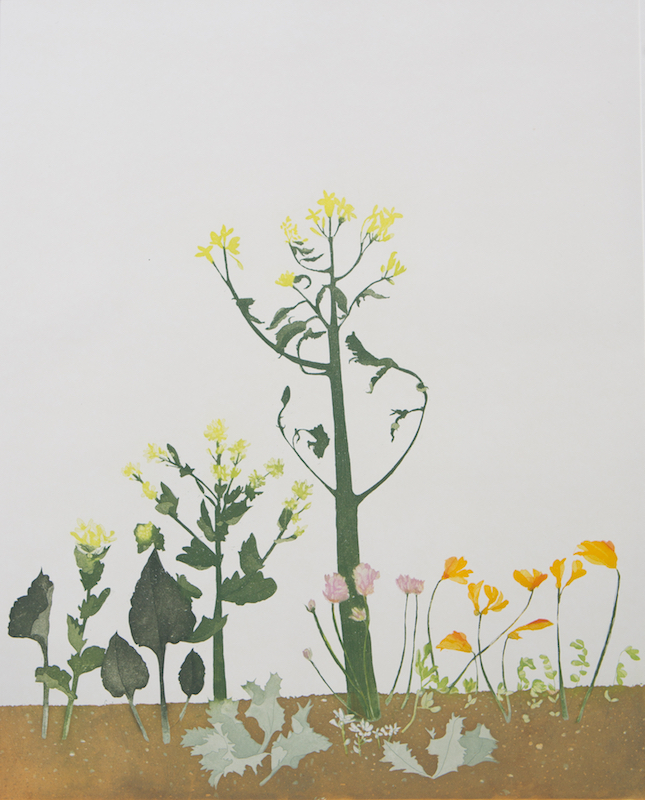 The subject of each artwork was chosen to reflect a particular aspect or season of the Burren. 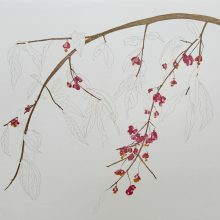 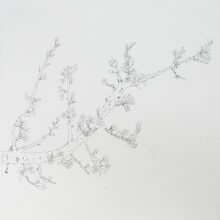 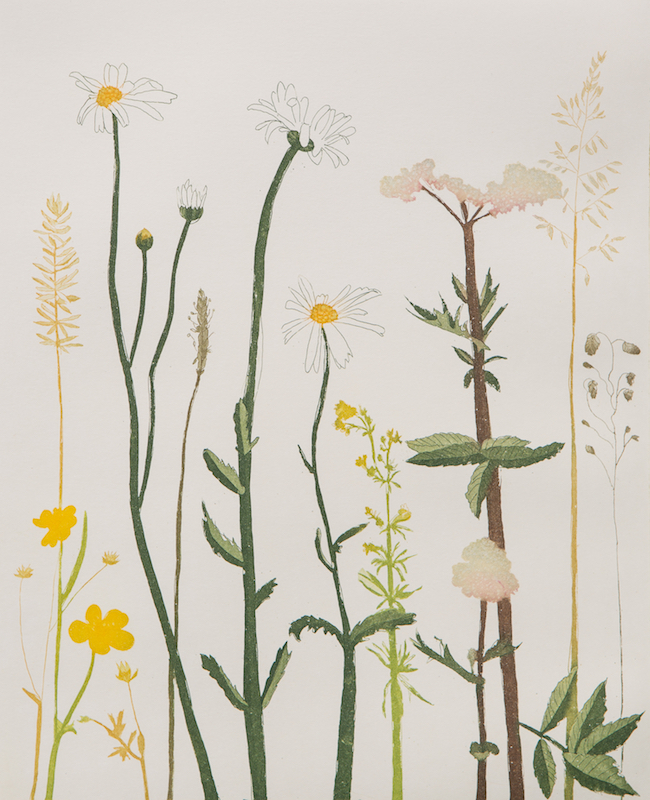 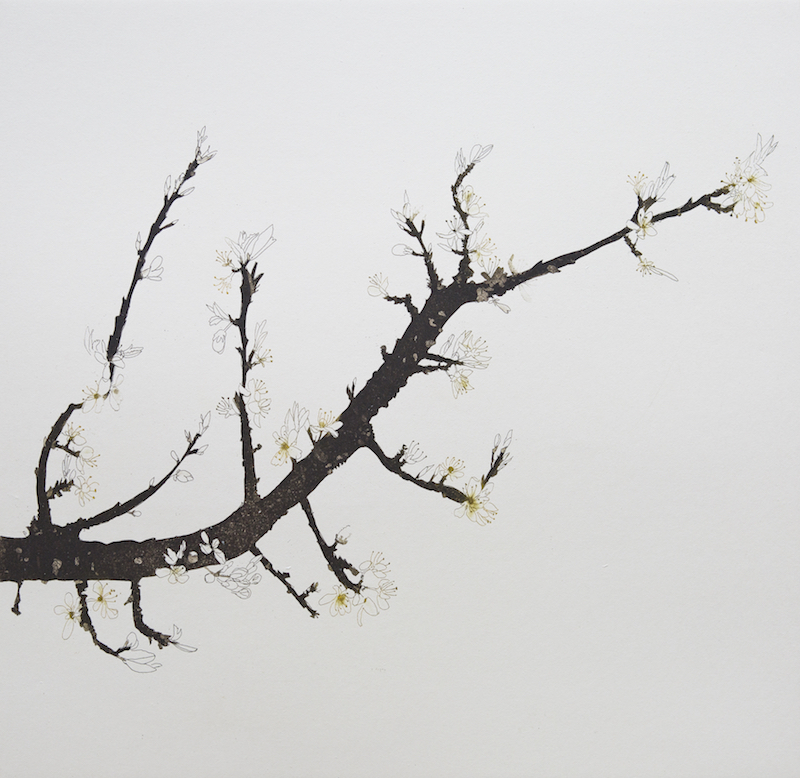 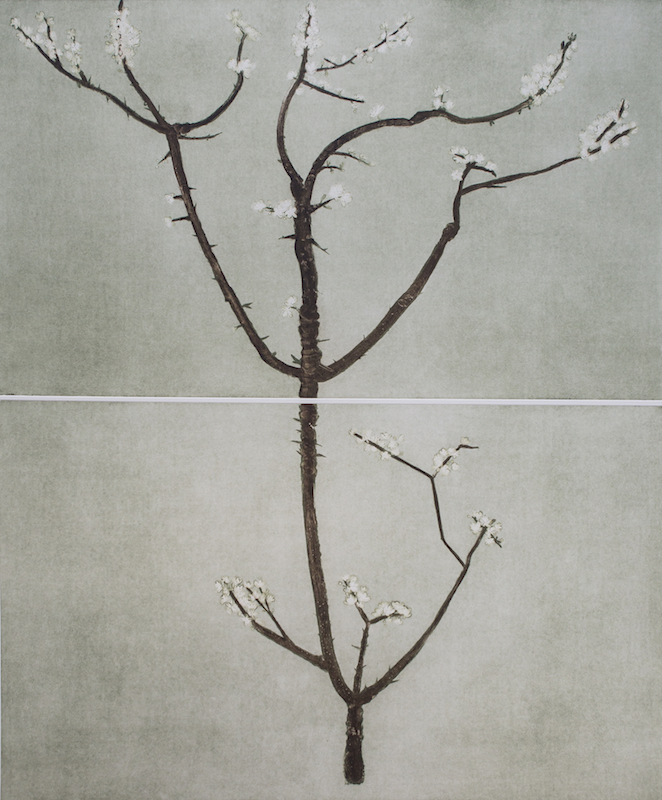 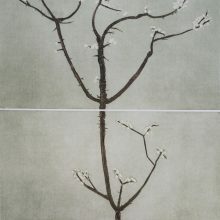 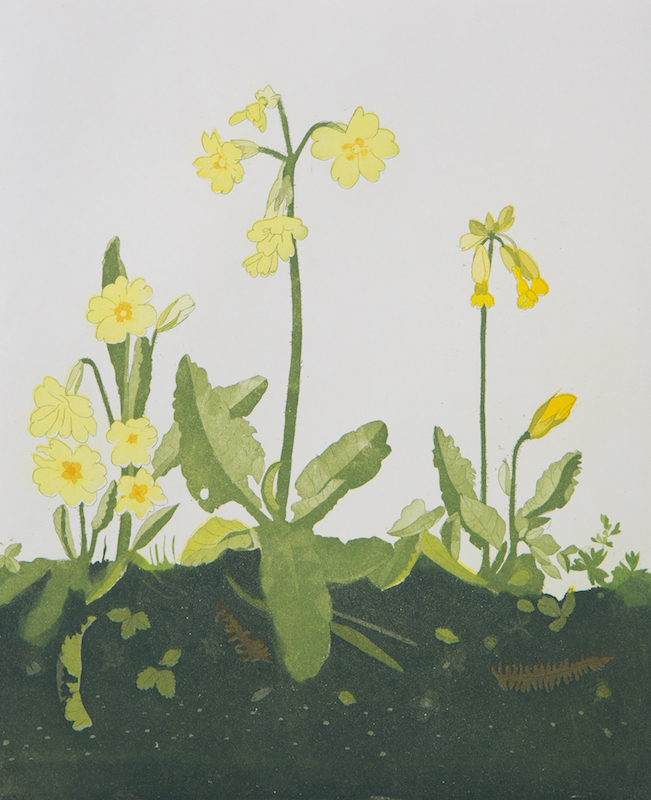 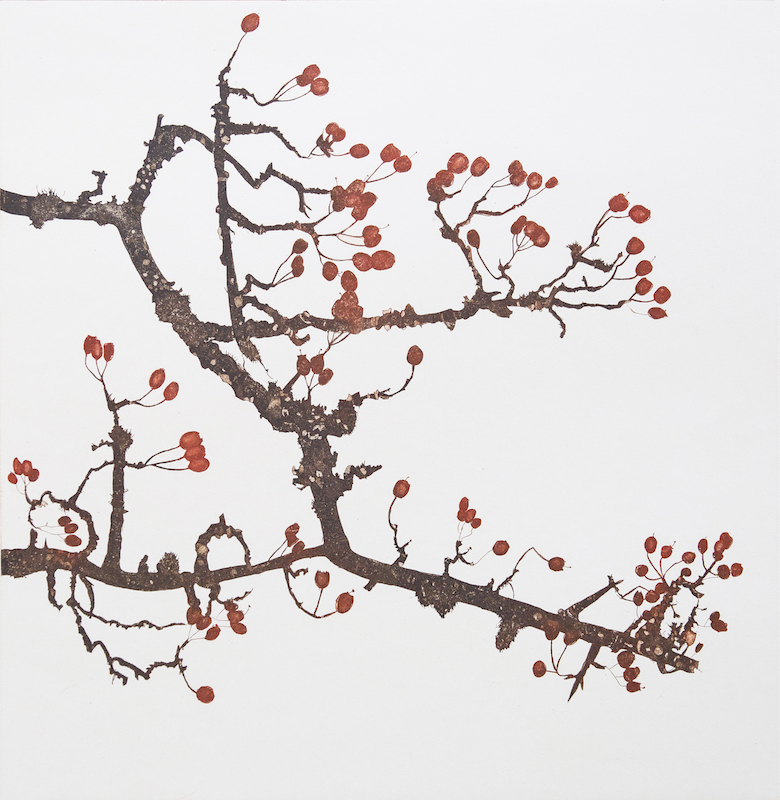 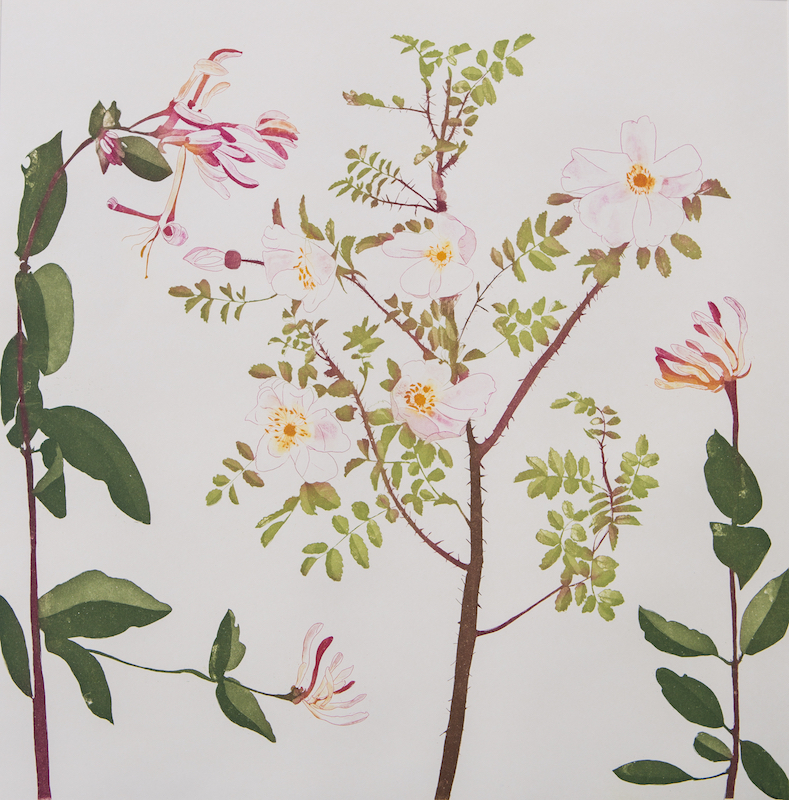 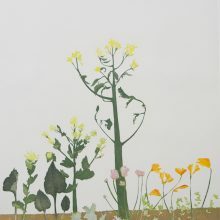 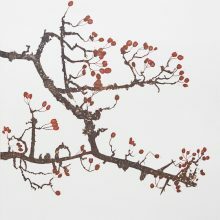 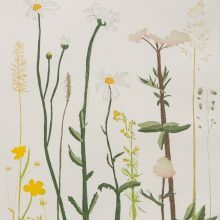 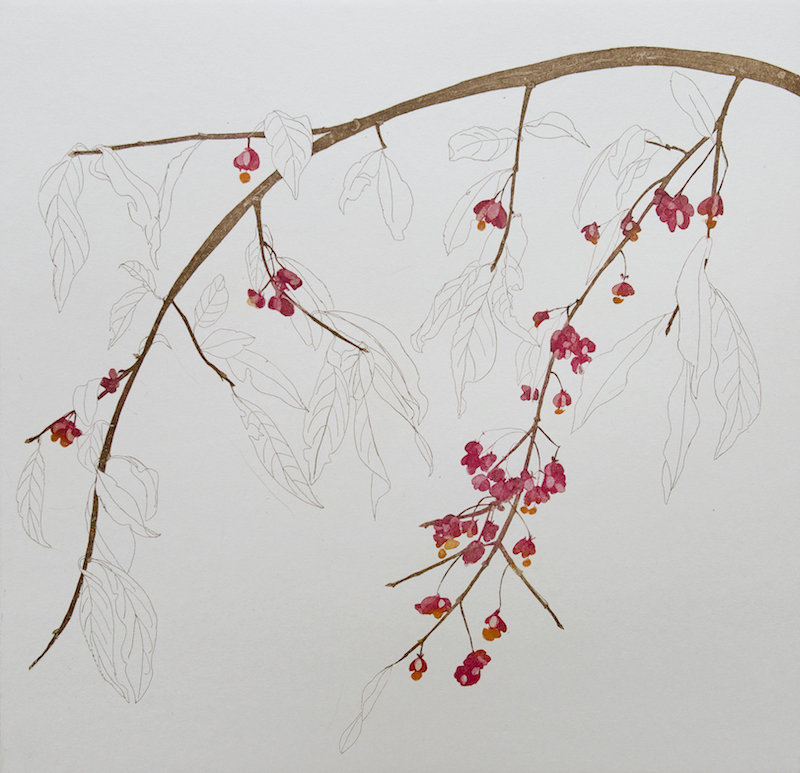 Over the course of a year, Cliona recorded the plants and landscapes of the Burren on copper plates, then developed each work into her unique botanical style. 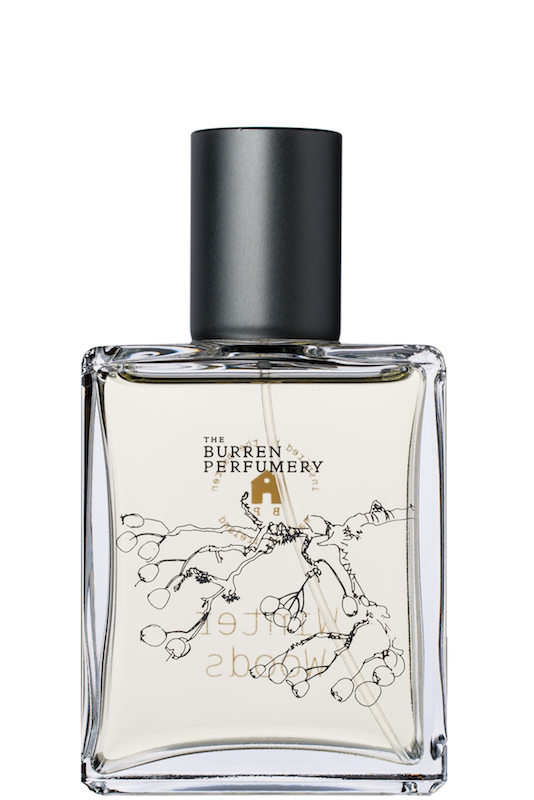 From the fresh spring flowers of the fragrant orchid for the Ilaun eau de parfum through to red berries of hawthorn for Winter Woods eau de toilette, each perfume in turn found its muse.